See what these producers, collaborators and friends do with operatic kit Della Vespro from The Crate. Watch what happens when two producers get a random Arcade kit and thirty minutes to make a beat. 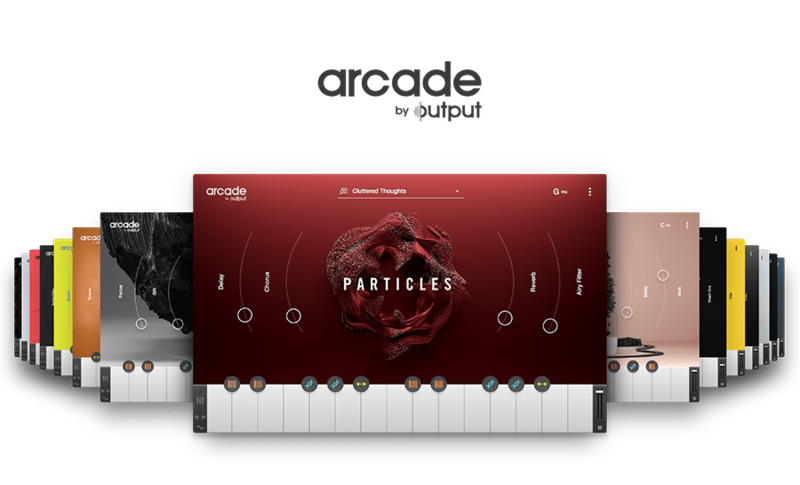 Try Arcade for yourself, free for 30 days! Get into it here.